We've tested Lamborghini's new Urus SUV on and off the road in Italy, and, with surprising results, around a challenging race circuit. 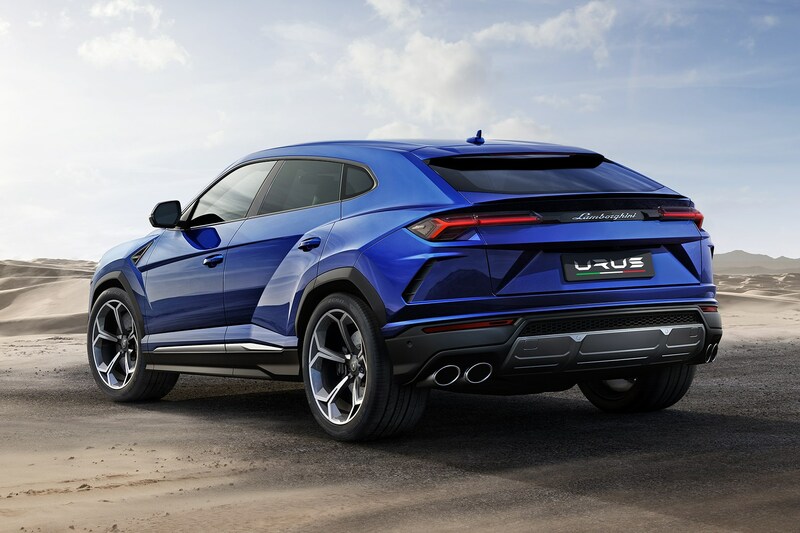 The Lamborghini Urus, according to its maker, is the first 'Super SUV', which means it doesn't yet have many rivals. That'll change when Ferrari and Aston Martin introduce their take on the body style, but for now the Urus must square up to cars it shares many of its components with, such as the sportiest versions of the Audi Q7, Bentley Bentayga and Porsche Cayenne. 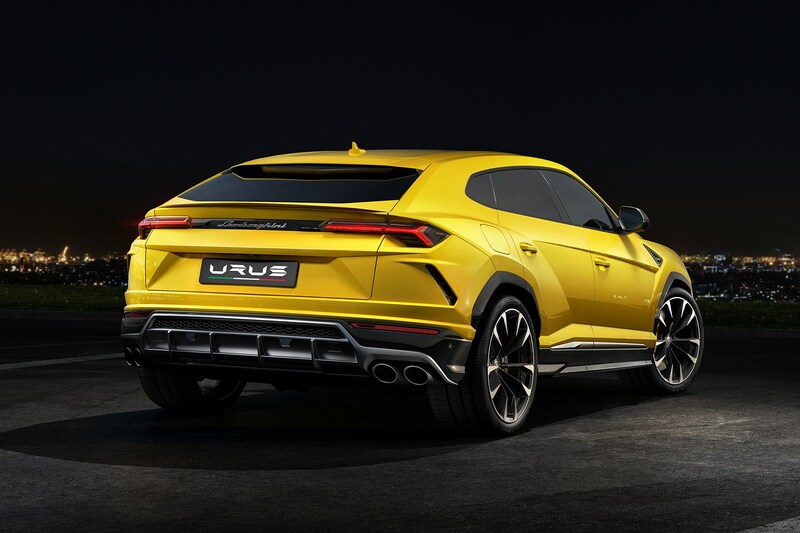 Like all of those, the Urus has its engine in front of the passenger compartment, sending power to all four wheels. In fact, the Lamborghini even shares its petrol engine with its distant cousins, a twin-turbocharged 4.0-litre V8 petrol, producing 650hp and 850Nm of torque. Parts-sharing continues inside the Urus, but in a less obvious fashion thanks to unique and suitably sporty graphics and detailing. The instruments change appearance depending on the drive mode you select and there are two large touchscreens in the middle to operate. Leather, carbon fibre, wood, aluminium and Alcantara can be specified to customise the already quite luxurious cabin. 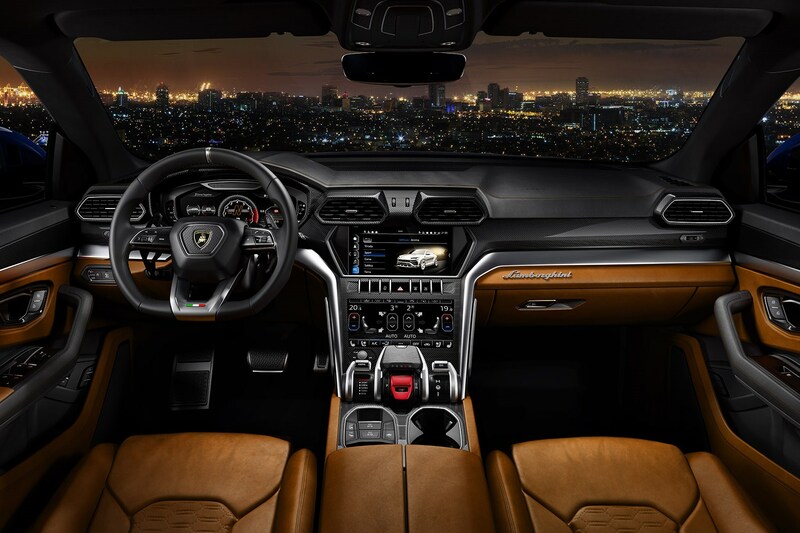 While the prominent Tamburo driving mode selector includes the same customisable Ego option as Lamborghini's sports cars (similar to Individual in a Mercedes-AMG GT), the Urus has a far more spacious interior. Buyers choose from a two- or three-seat layout for the back, and legroom is generous. Headroom is impinged upon by the sloping roofline, but to an acceptable level - six-footers can get comfortable. As standard, there are Isofix mounting points in the rear and the seat back splits and folds down to enlarge the boot from 616 litres to 1,596 litres. That's accessed by an electrically operated tailgate. 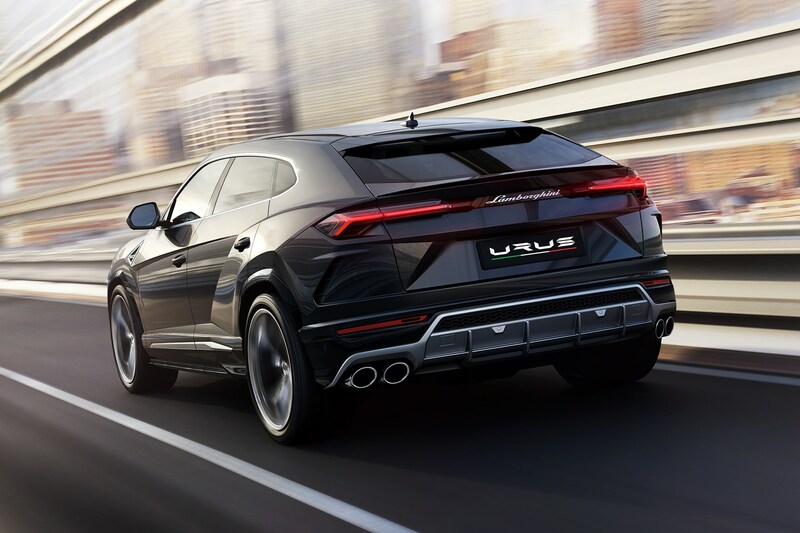 The Urus has many sides to its driving personality, depending on which mode is selected. As standard, the driver can choose from Strada, Sport, Corsa and Neve (translatig from Italian as Street, Sport, Race and Snow) or opt for the Ego mode, where each of the sub-systems can be altered to the driver's preference. These include the power steering, the suspension and the four-wheel-drive system. An Off-Road Package, with two extra driving modes designed specifically for off-road driving, is optional. 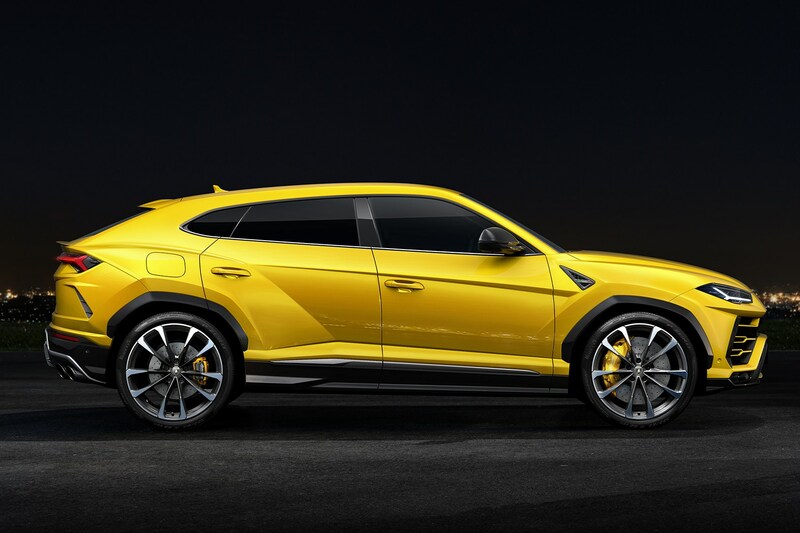 Using these, the Urus proves to be an easy car to drive over rough ground in low-grip situations. 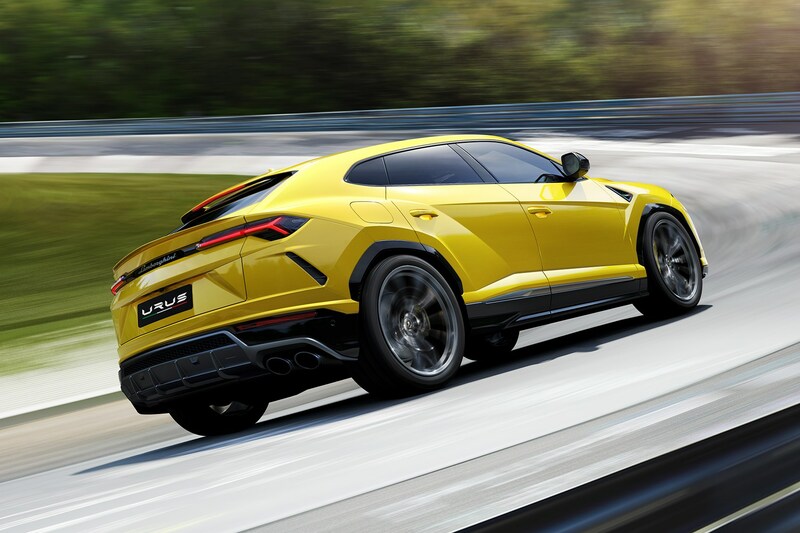 At the other end of the scale, in the most extreme Corsa setting, the Urus is remarkably competent on a wide and smooth race track with loads of grip. It is fitted as standard with very large carbon ceramic brakes, which deal with the 2,197kg weight well, giving the driver confidence to use the considerable performance to the full. The engine always feels fast, even in the lesser driving modes, where it's also more civilised in terms of noise output, but it bellows as you might expect a Lamborghini to in Sport and Corsa modes. The eight-speed automatic transmission is smooth for the most part, though its changes are emphasised in the sportier settings, and the driver may take full control using tactile gearchange paddles. Despite the weight of the Urus, it feels remarkably agile on a twisty road. That's thanks in part to a four-wheel steering system and active body lean control measures. On top of that, the four-wheel-drive system sends most of the engine output to the rear wheels, giving the car a more dynamic feel on the exit of corners. 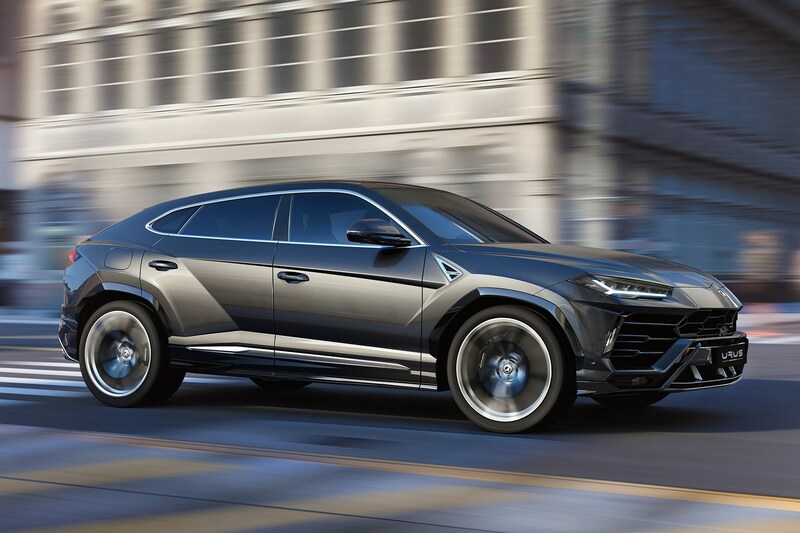 On the largest available wheels (23-inch items), the Urus can be a touch uncomfortable over rough surfaces, but by and large the body movements are kept in check. 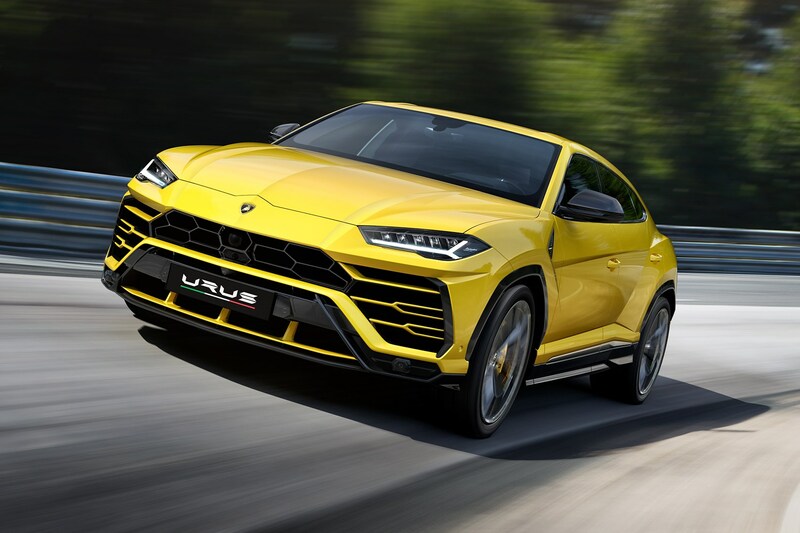 The new Lamborghini Urus is, for now, unique in the market, offering the performance and, within reason, the looks of a supercar wrapped up in the relatively practical body shell of an SUV. Lamborghini buyers that need more space will love it, though it's sure to also bring a whole raft of new buyers to the Italian brand. 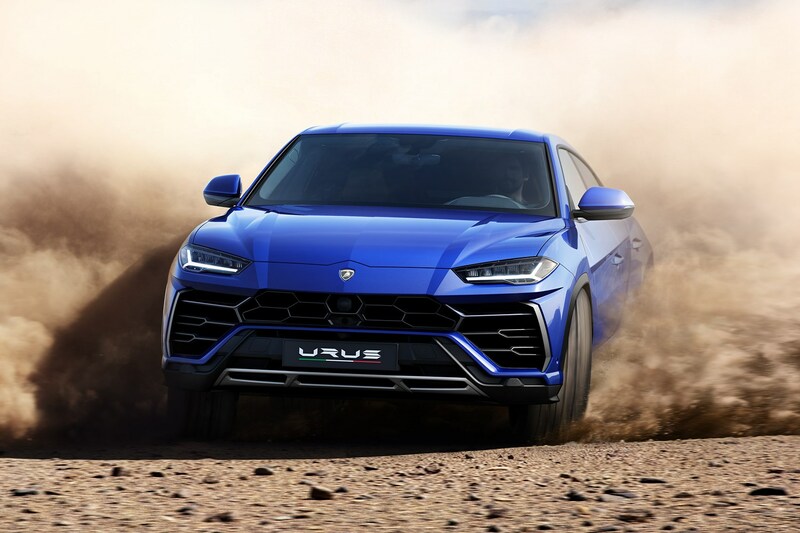 While the Urus is competent off-road and even on a race track, most will enjoy its on-road manners, all-round versatility and extrovert image.